Map out a solid strategy for becoming a ‘local star‘. Start building a local fan-base and that’s the place to start. 6) I recommend playing a big local show…once every 2-3 months as to not overwhelm your audience. These tips ring true to me from my own experience of building a following for alternative arts events I organized with my friends in North Carolina in the 80’s. Once I got settled into any of the communities in which I lived, our shows always had solid attendance and often had full or close to full houses. It’s nice to know that people are still finding success with these tactics in the age of the web. Herstand has more to say about each of these points over at The DIY Musician. And be sure to check out Ari’s Take in which he drops knowledge on a regular basis. 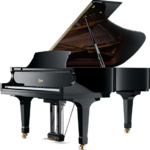 Learn play piano – The best free online piano lesson website we have found is True Piano Lessons with David Graf. 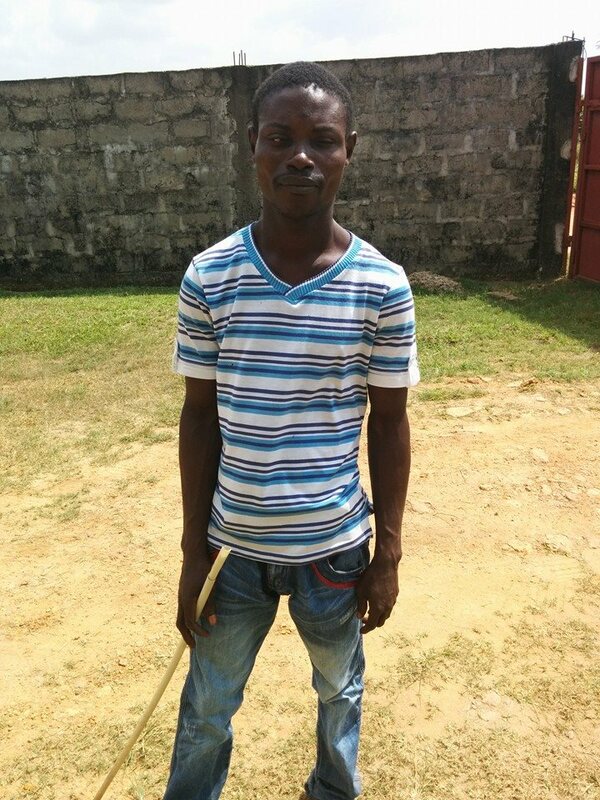 He has a deep commitment to teaching piano and bringing it within reach of the average person. 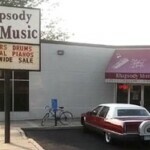 You don’t need to read music. He shows you chord patterns. 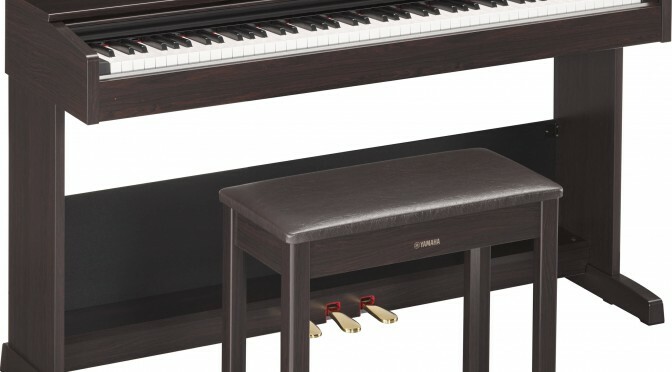 Which is one of the easiest ways to learn to play the piano. 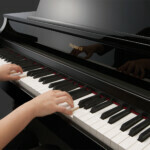 Learn to play piano online with an extensive learning program designed by a caring professional. 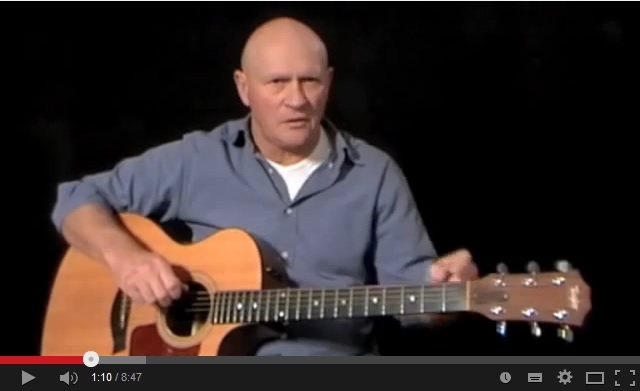 Check out this welcome video to his site and then go right on over there and start learning to play the piano. Oh, and… David teaches piano in the Denver-metro area. If you would like to become a student of his, -click here-! Learning to play an instrument like the piano can be a long and arduous climb. Depending on how the subject is approached. Many kids who’s parent have forced them to take piano lessons have hated every moment of it and hardly retain any of the knowledge. 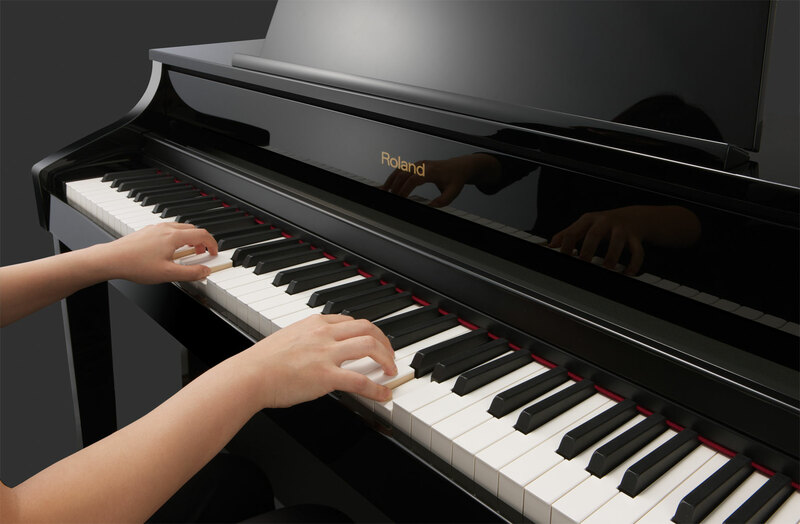 In our opinion this is the best way – learn play piano. However, if you are searching for this material for yourself, you may be ready to find out how easy it can be to learn to play piano. Especially if you use the technique taught by David. 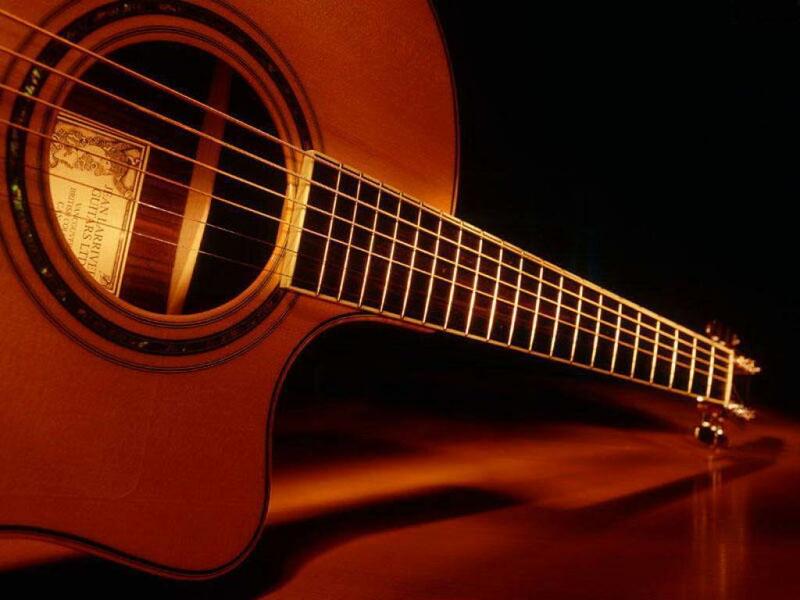 Learning all of the chords is incredibly important and makes your life so much easier once you learn to string the chords together to play a song. Then you can slowly begin to play notes between the chords which will totally makes sense because you know all of the chords and what is coming and playing a small progression between the chords becomes second nature. 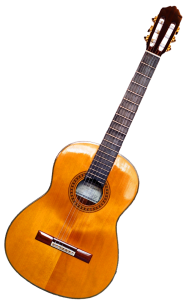 You may then find it is very easy to incorporate the melody within the chords structures. 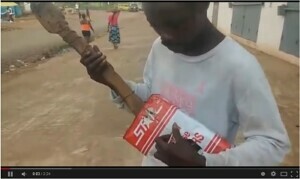 Learning to play many hit songs is very easy in this way. 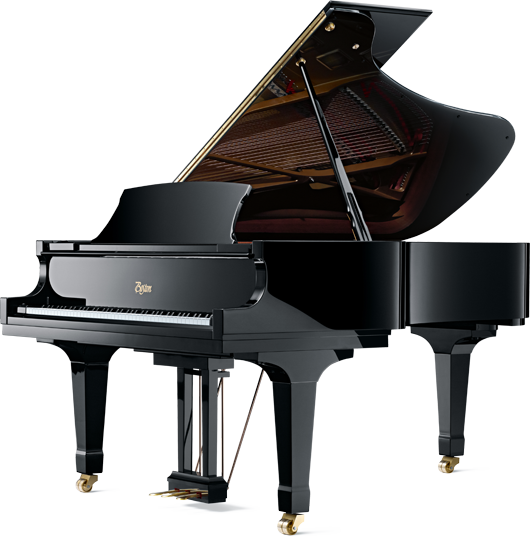 If you are ready, you are ready to learn play piano and express yourself in a way you never thought possible! Arguably, if you are a musician, singer, speaker, etc., the PA Sound System is the most important aspect of any performance. Here is a great, though simplified, explanation of what a PA/Sound system is. And, basically how to use it. 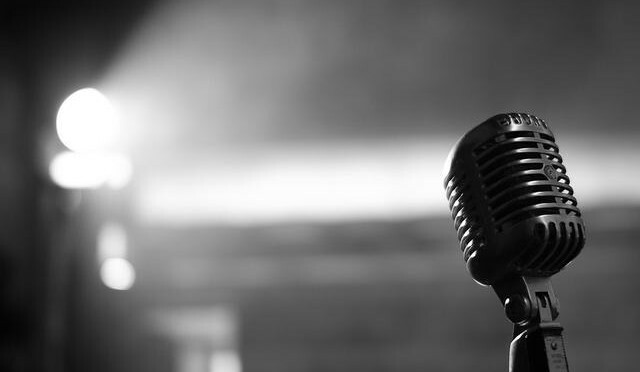 Learn where to plug your microphone and what the little dials on your channel mean. 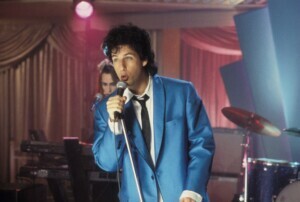 If you are new to singing/performing, then you have probably never learned to use a PA (public address) or sound system. 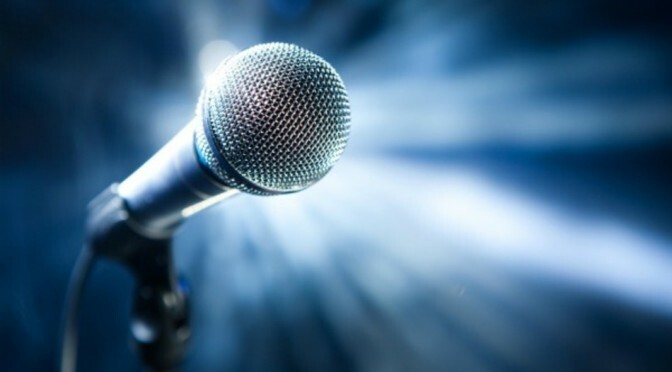 As a singer, you will ultimately need to know, at least, a little about how to set up or use a simple sound system. Where do you plug in the mic? 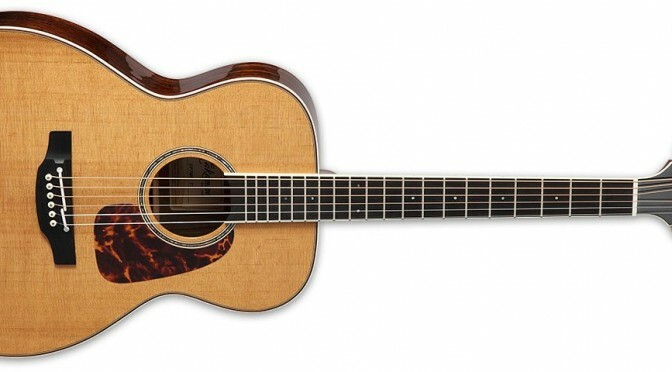 How do you make it sound good? What is reverb? Where do you put the speaker wires? 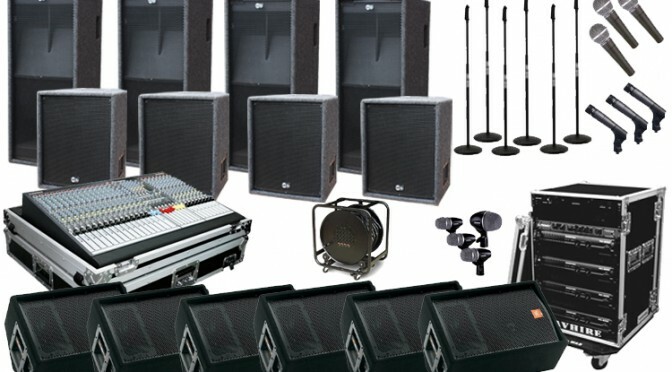 Beginners need to know how to set up and run the PA, too! Learn about sound systems now! 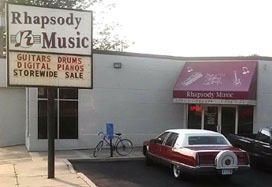 Howard Mock, Owner of Rhapsody Music in Mankato, MN, Walks you through setup and proper usage of a simple PA sound system. sound great! After you have played around with the system for a while, you will know exactly how to set all the knobs for the best sound for any situation. Whether you are using self-powered (active) speakers or a powered mixer/head, you will get comfortable after a little messing around. Next, to go along with the nice little PA sound system, you need to grab a few lights to create a nice atmosphere around you on the stage/performance area. Warm up your voice like the pros! Online singing lessons. 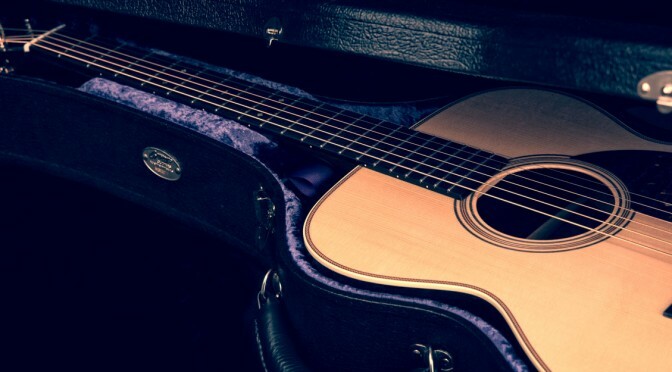 A complete vocal warm up can mean the difference between singing well and often, and… not. 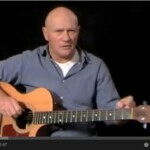 Learn how to get the most of this vocal warm up video by watching the “Welcome” section. By learning to wake up the proper torso muscles, neck/throat tension can be greatly reduced. Learn more about the benefits in this section. Coordination and Conditioning are one and the same for this lesson. Simply follow along with me, performing each action as I explain it. 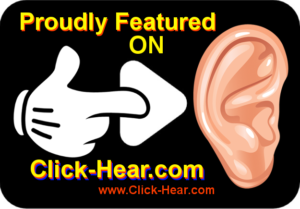 Everett Dumas is proudly featured on Click, Hear radio. EVERETT DUMAS – HAMPDEN MUSICIAN LAUNCHES NEW ALBUM OF ORIGINAL SONGS! 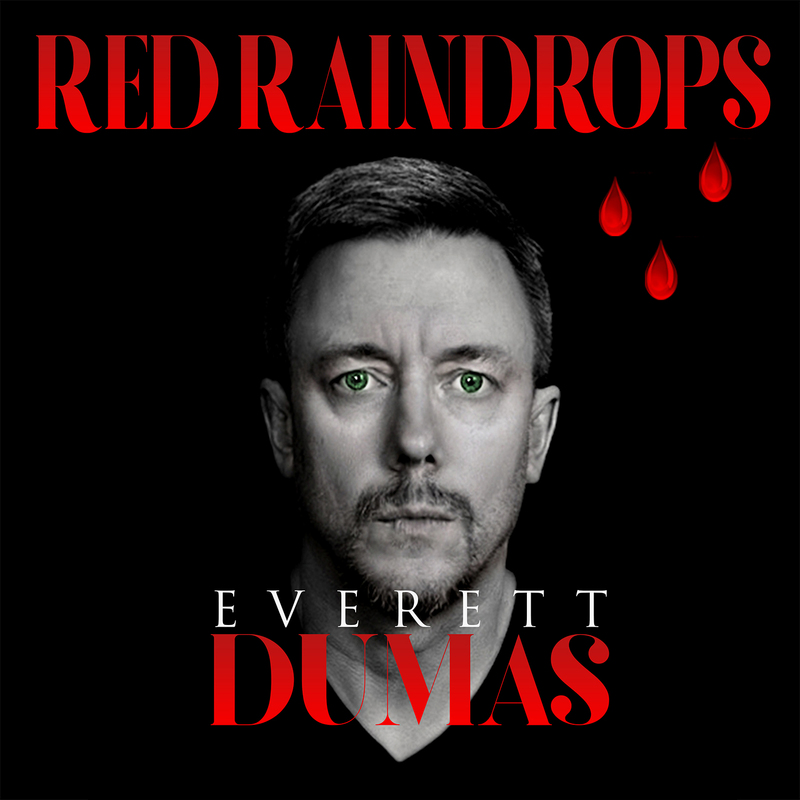 Hampden, Maine musician Everett Dumas has launched a new album – “Red Raindrops,” which was recorded and produced independently. 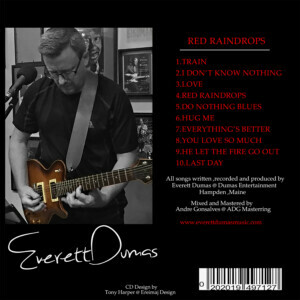 “Red Raindrops” includes ten original songs by Everett. 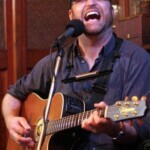 TEN emotional, heartfelt tunes about family, life, love and small town realities of life in a Maine town! 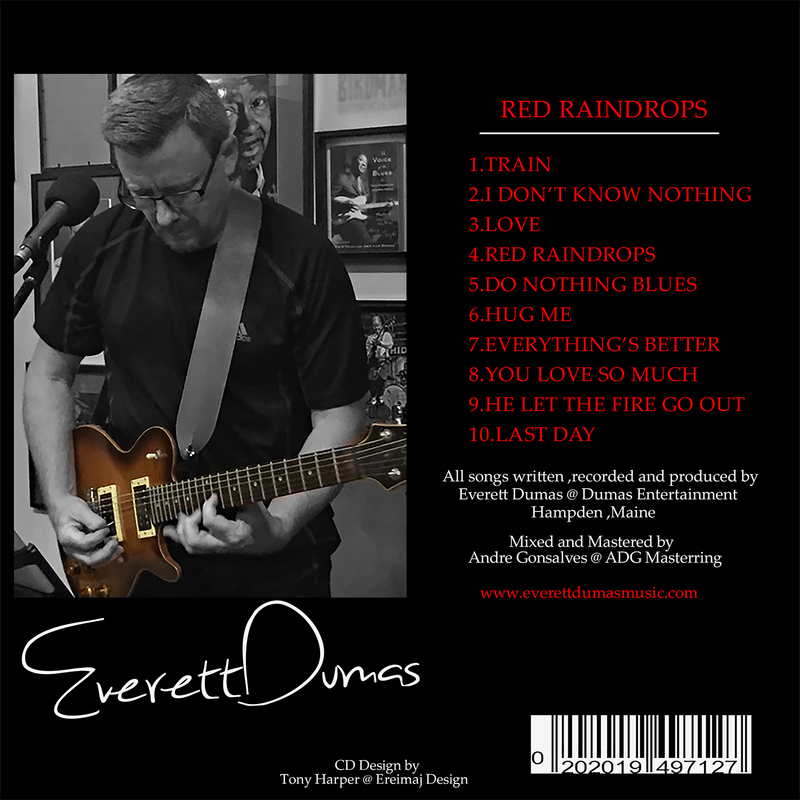 “RED RAINDROPS” 10 SONGS OF FAMILY, LIFE, AND LOVE! Purchase album here and preview more songs. A singer-songwriter in the Rock, Americana, Singer/Songwriter genre, Everett has been entertaining Bangor area audiences for 10+ years at many local establishments, including Sea Dog Brewing Co., Seasons Restaurant and Sports Bar, High Tide, The Charles Inn, Nocturnem Draft Haus, 4 Points BBQ , The Bacon Tree and more. Raised in a musical family, Everett was always surrounded by singing and playing. His mother is a skilled pianist, and still plays at age 83! His father, Everett Sr., was also a musician and yodeler, and enjoyed playing country western music. 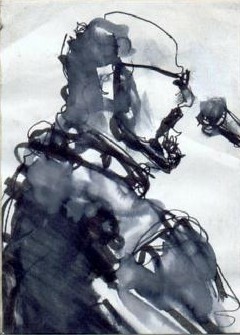 Everett was always “moved“ by music, he felt what the songwriter was saying. 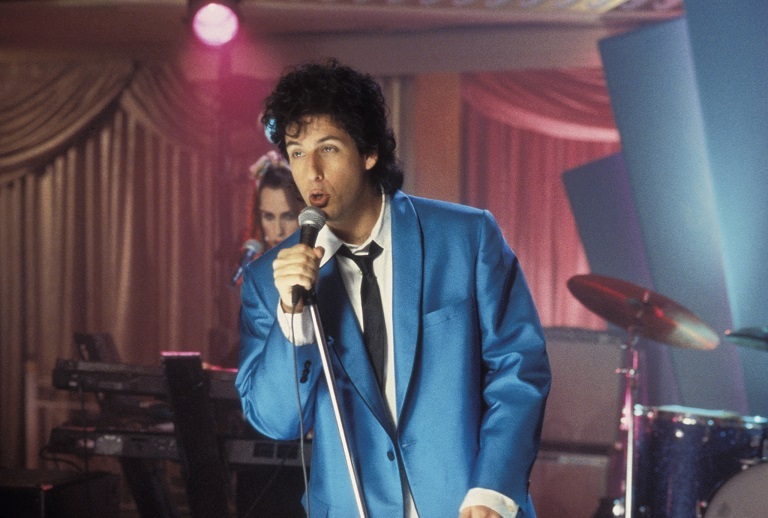 Everett knew that he had to express himself in this musical way… it was “in” him! Music in the home is so important to Everett now, there is always a guitar nearby to capture the musical ideas. “Song ideas flood my mind constantly”, Everett says, one idea or word or phrase triggering a songwriting session. 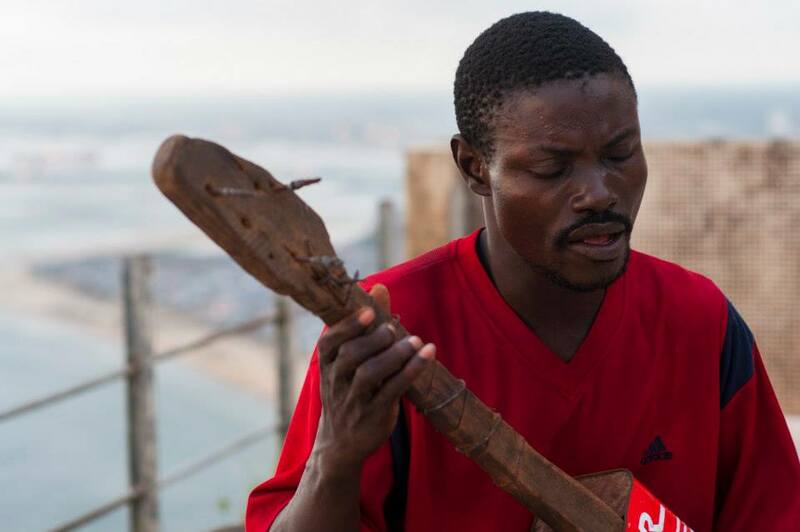 “Music was always a hobby, a pastime activity, secondary to work and family”, Dumas said. 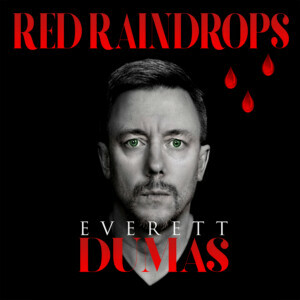 Insert from Red Raindrops album from Everett Dumas. Everett coached his sons in several sports, mainly hockey, for many years. Being a good father to his 2 sons Mitchell and Nathan will always be his proudest accomplishment! 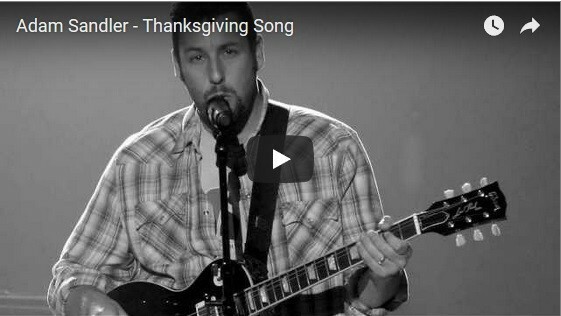 When they moved on from sports, Everett’s passion for guitar and singing started growing. 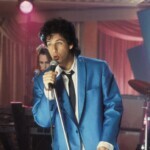 Everett learned and practiced many songs and felt compelled to share his passion for music with others. Excruciating stage fright led to some less than stellar moments for Everett, “I could hear my knees knocking and I forgot ALL the words” Everett says laughing! 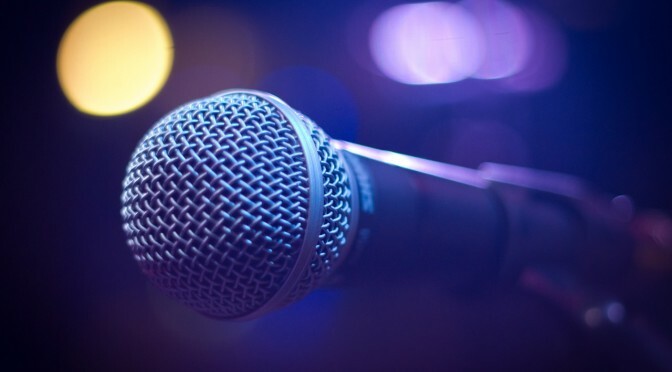 Everett continued to persevere and discovered “open mics” where you can learn on the fly and develop the confidence to perform with support from other learning musicians! 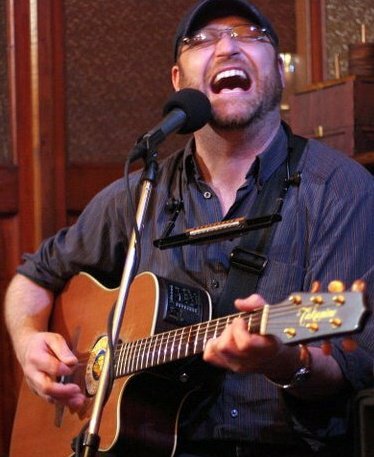 At The Brick Church open mic, in Bangor, Everett honed his skills and his confidence grew, his first paying gig was at The Seadog Brewing Co. in Bangor and was a huge success! 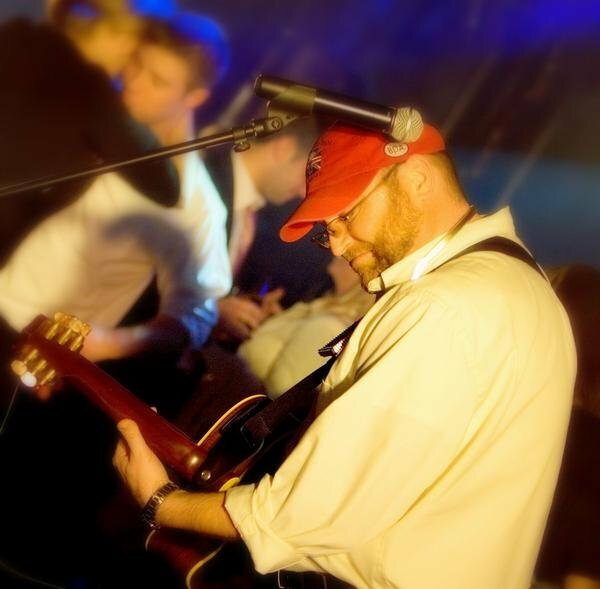 After several years of gigging, Everett started to develop his songwriting skills. 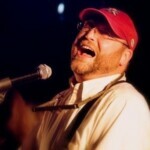 Check him out at CDBaby. Crumpling many a cliche’d original song draft, Everett couldn’t get past the first verse, chorus dilemma! Hungry to write meaningful songs, Everett “holed up” and devoured all the information he could find on the craft of songwriting. 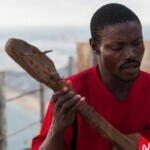 His new album “Red Raindrops” is the fruit of this intense labor to learn and develop a meaningful song! Everett was born and raised in Millinocket , Maine. Everett’s Father, “Duke,” was a milkman for Pleasant Hill Dairy. Everett’s Mom worked for Great Northern Paper Co. in the salary and benefits office. Everett worked summers in The Mill between his years at Eastern Maine Voc. Tech. Institute. At E.M.V.T.I. he studied Machine Tool Technology and upon graduation went right to work as a machinist, which has been Everett’s 35 year career. “Train”, Everett’s first song on The “Red Raindrops” cd ,is a powerful rock song about the Papermill’s closing and the effects on his small town and family. ”Red Raindrops”, the cd’s title track, is a well crafted song of heartbreak, realization and the relief of knowing the truth. “Hug Me” is a totally fun, upbeat song about the therapeutic effects of a hug! “You Love So Much” is a love song dedicated to Everett’s beautiful Lady Maggie, who has cared for hundreds of foster children through her life! “He Let The Fire Go Out” is a tribute to Everett’s Dad. 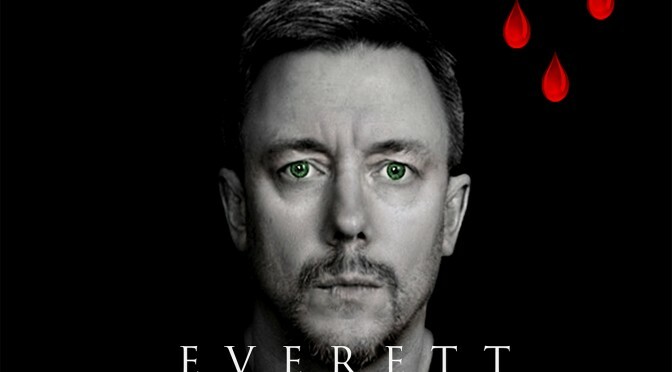 “Last Day” is a thought provoking tribute to Everett’s StepDad. 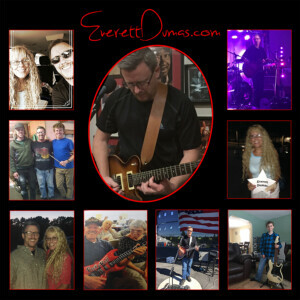 ALL TEN songs on this cd have special meaning to Everett and will connect with so many people at so many levels!! Currently, Everett’s original songs can be heard on local radio stations in Maine, WKIT and WERU. 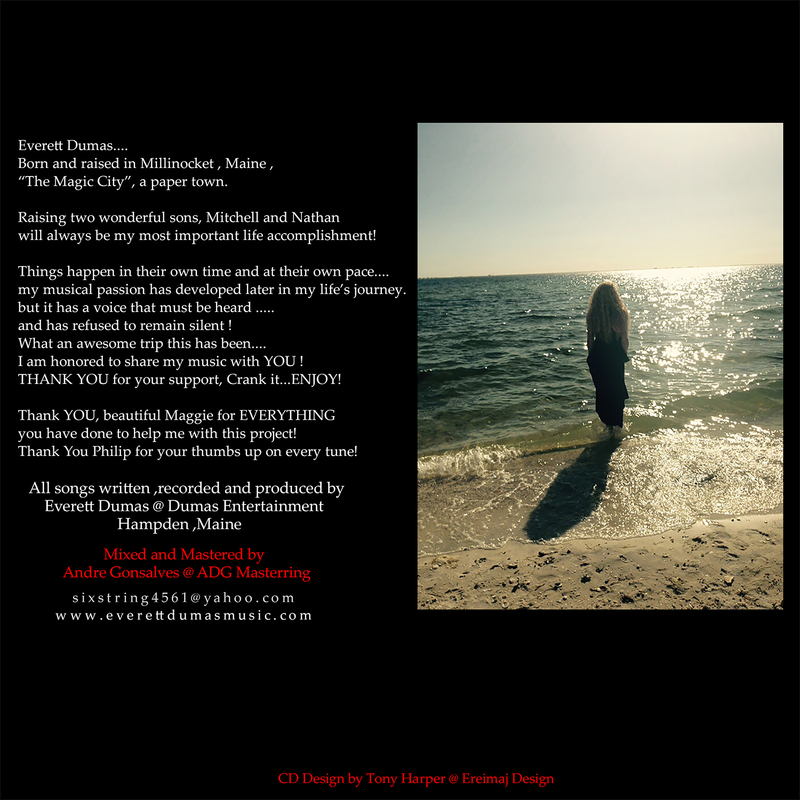 www.cdbaby.com, iTunes, Amazon and local outlets too, such as, Maine Jewelry & Art in Bangor and The Bacon Tree restaurant in Winterport.